After the avalanche of books that marked the Civil War’s recent sesquicentennial, it’s refreshing to have a new volume that explores WNC right after the conflict. 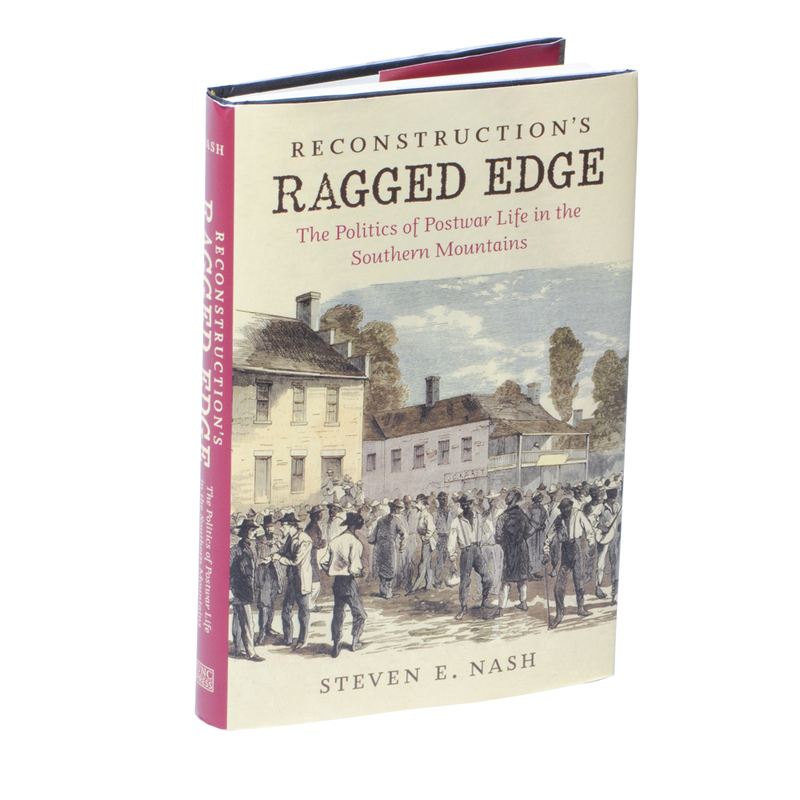 In Reconstruction’s Ragged Edge: The Politics of Postwar Life in the Southern Mountains (UNC Press, 2016), historian Steven E. Nash shows how the bitter clash took a long time to truly wind down. “Like much of the South, western North Carolina experienced a continuation of the Civil War by other means,” Nash writes. A biracial movement initially put a civil rights-minded Republican Party into state power, which drew opposition from Conservatives and Democrats. With support from the nascent Ku Klux Klan, whose campaign of political terrorism suppressed Republican votes, white supremacists regained control of state government in the mid 1870s.